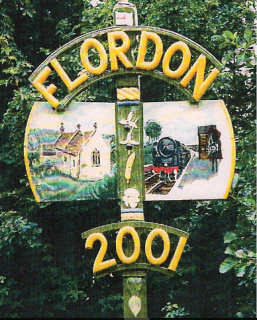 Thanks go to local historian, Jill Wright, for compiling and maintaining an extensive collection of local knowledge, photos and information about Flordon's fascinating history. Go to the full site by clicking here. CAN YOU HELP? With information, memories, photos, etc.... if so, then click below and let us know!